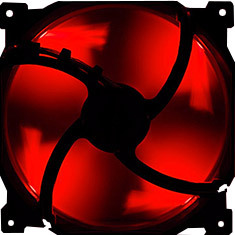 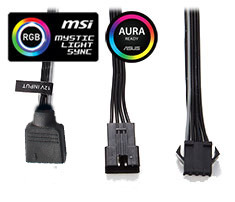 …integrated motherboards that include the 4pin RGB header (12V G R B). 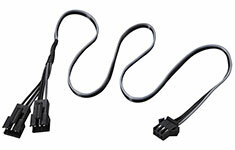 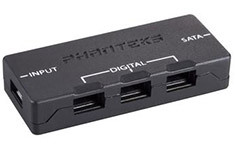 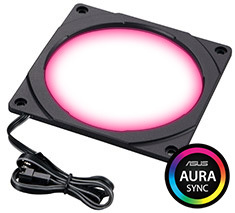 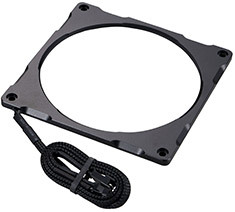 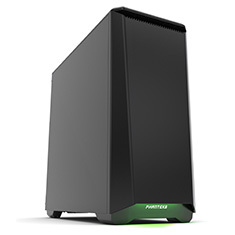 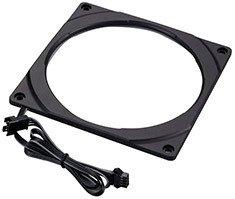 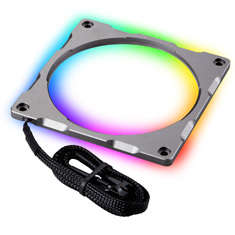 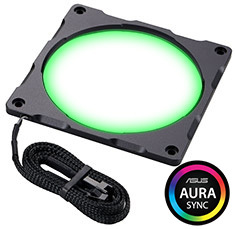 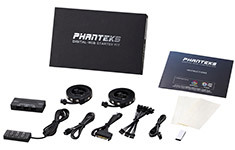 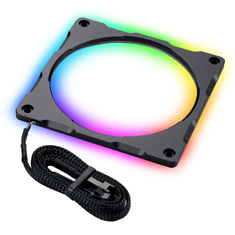 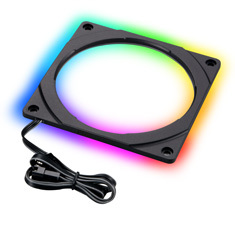 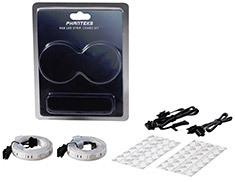 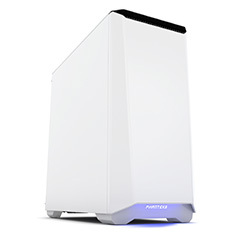 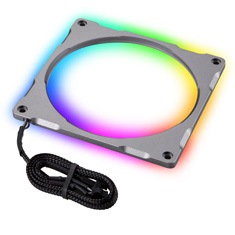 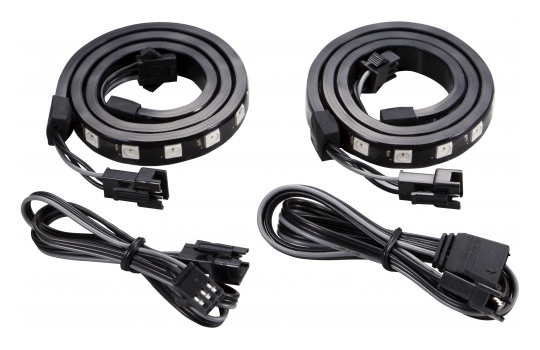 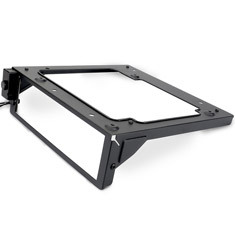 This adapter connects to the motherboard RGB header, Phanteks LED strips, and Phanteks case LED lighting. 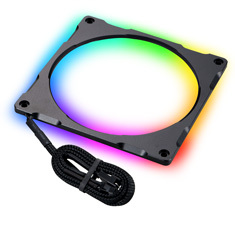 The RGB LED Adapter is currently compatible with Phanteks Enthoo Luxe, Mini XL, P400, and more upcoming models will follow.